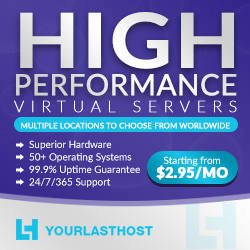 Hostperl provides a customized solution for your hosting needs. 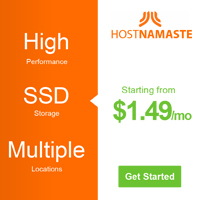 With our dedicated hosting, you have complete control that better meets your specific needs. We propose plans for the recognition of the rights of the family and the child.